Kirsten is the Head of School for the School of Health and Sport Science at EIT. Prior to this she acquired a variety of experience from different sectors in the UK and NZ; with a background in commercial law, human resources and health promotion. Kirsten has a love of learning and a keen interest in population health issues and health inequality. 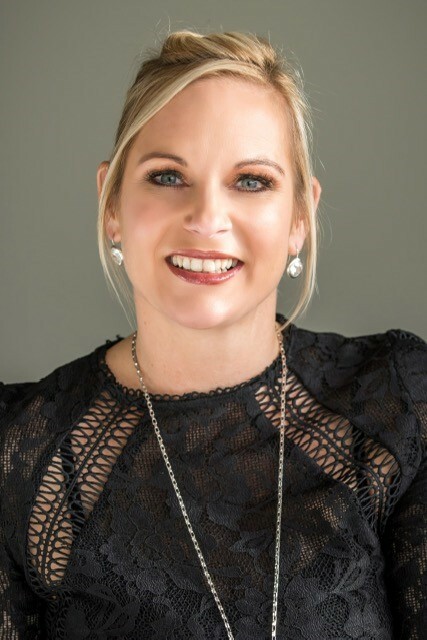 Alongside her role as President of the Hawke’s Bay Medical Research Foundation, Kirsten is the committee chair for the Hawke’s Bay branch of the Heart Foundation and a member of the Hawke’s Bay Public Health Association. 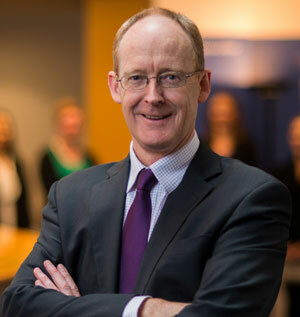 Michael is the Managing Director of the progressive Hastings based Chartered Accounting firm, PKF Carr & Stanton Ltd, where he works with many of Hawke's Bay organisations, helping clients to unlock the potential in their business and achieve their strategic goals. Malcolm is about to commence his second term as a Hastings District Councillor. Prior to this he spent twenty one years as the principal of Frimley Primary School in Hastings (Decile3). 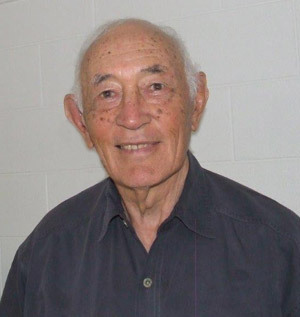 He also refereed rugby for thirty five years at local and provincial level and was contracted by the NZRU as a National Rugby Referee Coach. His other roles in the community are as follows: Sport HB Trustee, Hawkes District Health Board Community Council Member and a member of the Scott Foundation that allocates funding to children with disabilities. Helen is a registered general and mental health nurse who has specialised in community and primary care. She is the Quality and Performance Manager at The Hastings Health Centre. She is an elected member of the District Health Board , their representative on the HBMRF. She is also an elected Trustee on the Hawke’s Bay Power Consumers’ Trust and a member of the DHB Māori Relationship Board. She is completing her PhD with Massey University studying the needs of people with multiple long-term health conditions. 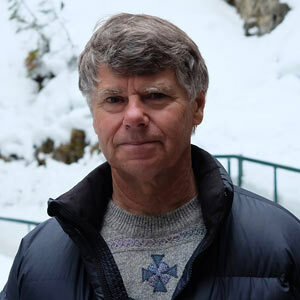 Bob is an Emeritus Professor at EIT with a special interest in biomechanics of sport. He has previously taught and researched biomechanics at the Universities of Otago, Western Australia and Auckland. 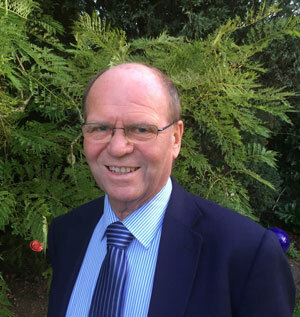 He is on the HBMRF Scientific Committee as well as the Hawke’s Bay Branch Committee of Olives New Zealand and previously chaired that committee for 9 years. Bob now spends his time golfing, cycling, growing olives and producing extra virgin olive oil. Di is appointed by the Central Hawke’s Bay District Council and has been on the Council since 1995. She is very involved in the Central Hawke’s Bay community in Health, Justice and Social services as well as Victim Support and Family Violence prevention. 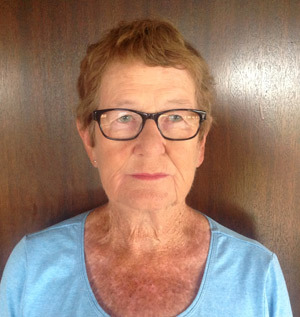 She is also a Trustee of various organisations including CHB Health, the CHB District Community Trust, (which owns the AW Parsons indoor Pool and stadium) and Central Hawke’s Bay Mayoral Health Taskforce. 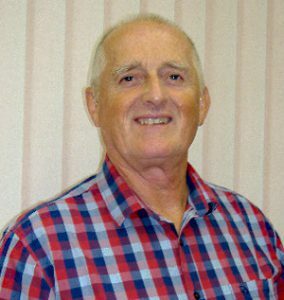 Paul has predominantly worked as a general practitioner in Napier since 1984. His interests are in internal medicine, pain control and immune therapy for allergy. He works in crisis mental health for the DHB and has also spent time in medical work in the Kingdom of Tonga, Pune India, PNG as well as three six month periods under the NHS in England. He attempts to read widely in areas of research and aim to apply these findings to the practical aspects of medical practice. In his spare time enjoys running, tramping, trumpet and motorcycling. Kirsten is the Napier City Council representative on the council. 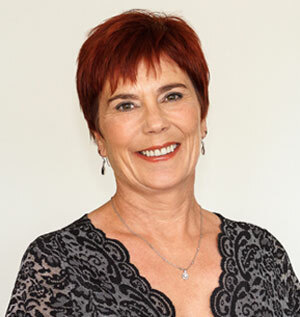 She is currently in her second term as a Napier City Councillor and is also a director of Black & White Accounting where she enjoys assisting her clients to achieve success in their business. 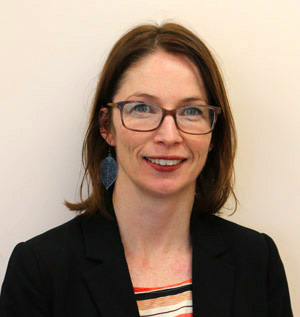 Kirsten worked as a senior management accountant at the Hawke’s Bay District Health Board for seven years and also served on the governance board for one term, both roles providing her with an understanding of the challenges our local community face in the provision of health services. Hawke’s Bay Medical Research Foundation Inc.